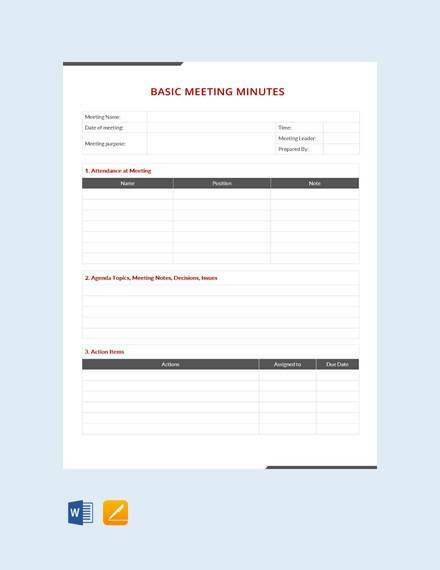 All Meetings, whether formal or informal require minutes. Therefore do not worry; templates are a great place to start. 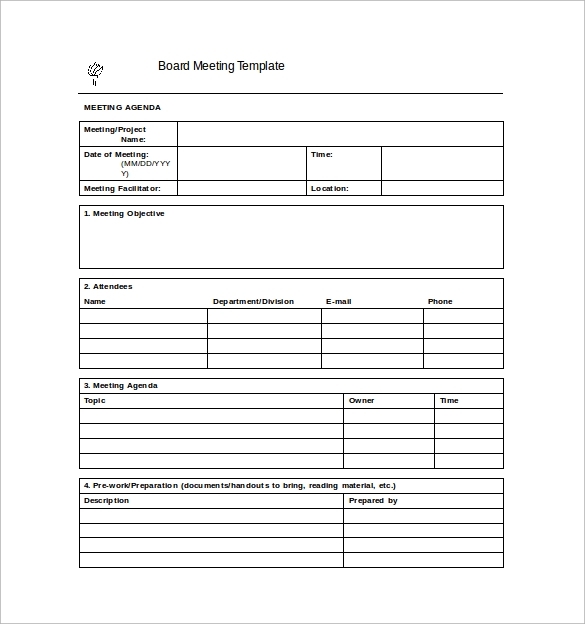 Just choose the template that suits the needs of your organization. 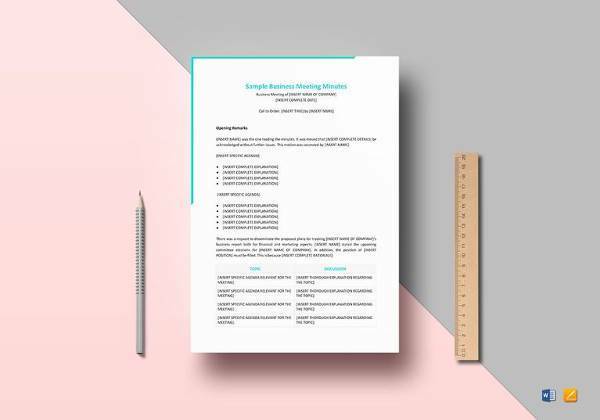 The templates help you to record highlight Meeting Minutes effectively and manage your project successful.When you are running meetings, you need to have excellent free templates in order to capture all the topics in the Meeting Agenda. 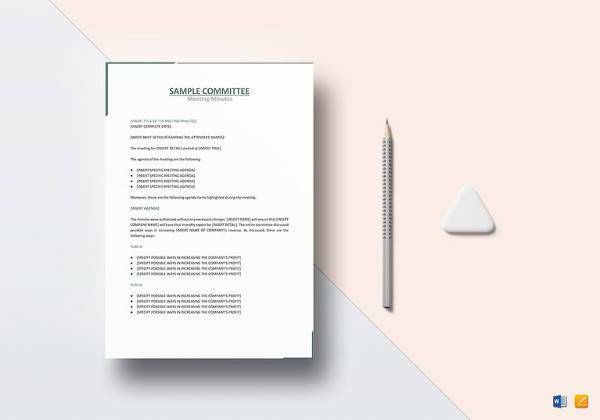 This is a committee meeting minutes template which is an elaborate format providing details such as the names of the members in attendance, approval of minutes, reports presented, other reports and main motions discussed. 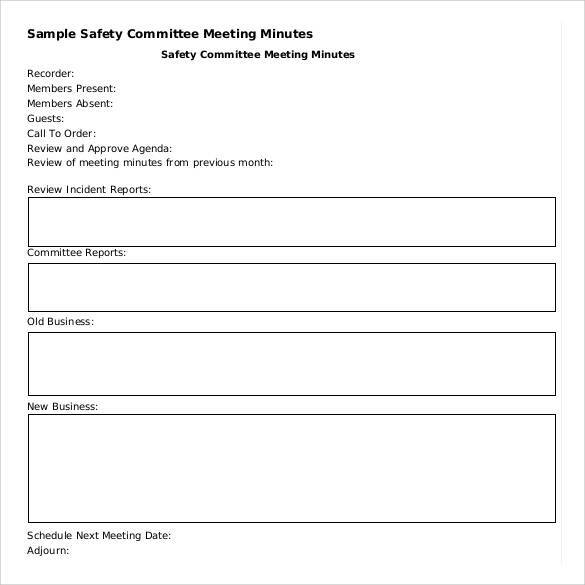 Meeting minutes is an important aspect of any kind of meeting that is taking place. 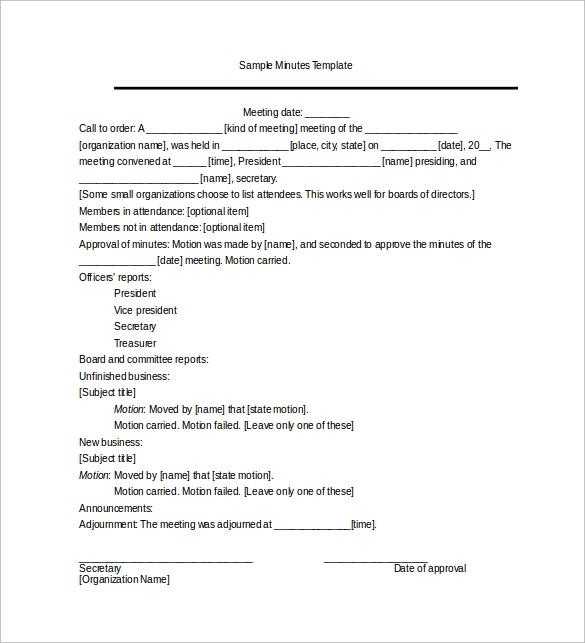 Whether formal or informal, meeting organizers are known to push that meeting minutes be recorded for future reference. 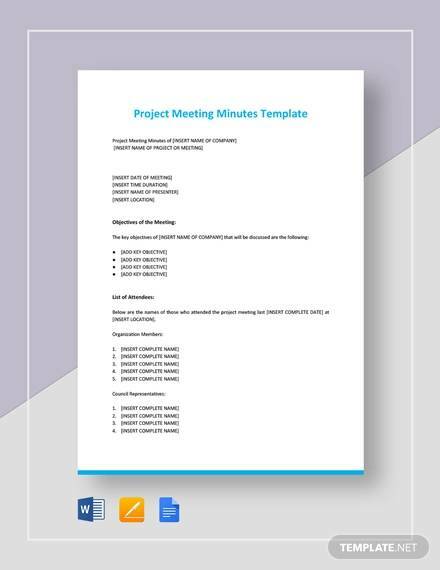 Thanks to templates, Meeting Minutes Templates in various formats and layouts are easily available, and you can easily download, customize and use them as per your meeting requirements. 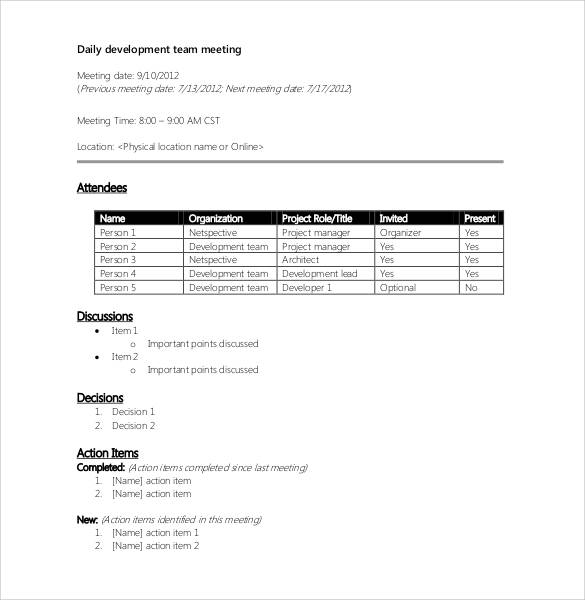 This one is an example of Project Meeting Minutes Template. 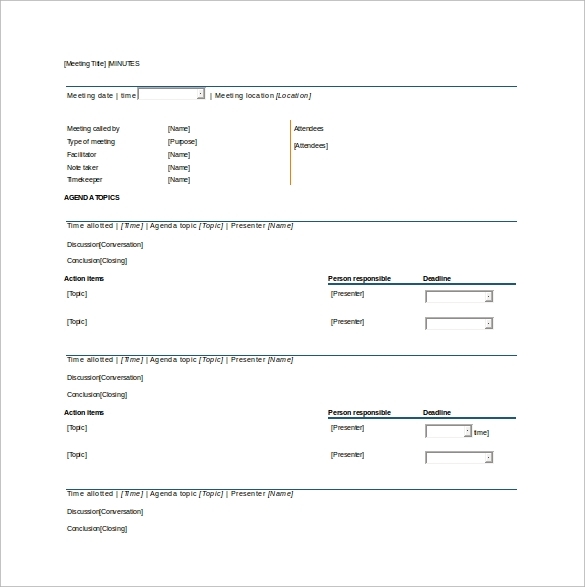 All of the items are pre-written in different boxes the template. You can definitely download and customize it to your needs. 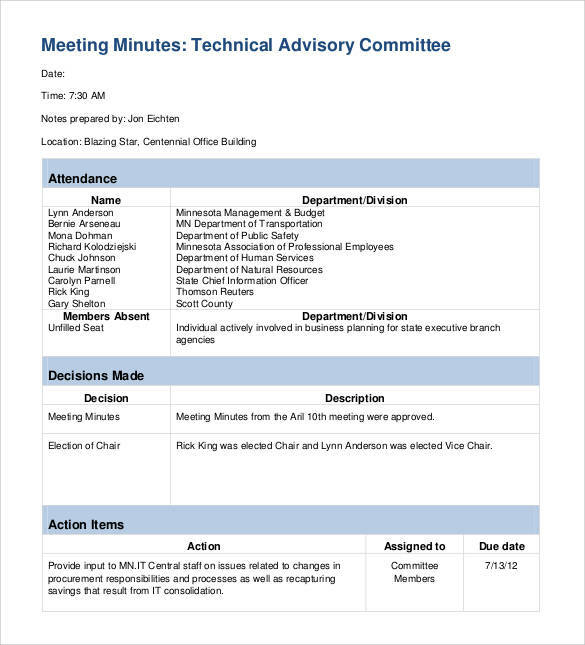 Here’s another interesting format sample of the meeting minutes report. 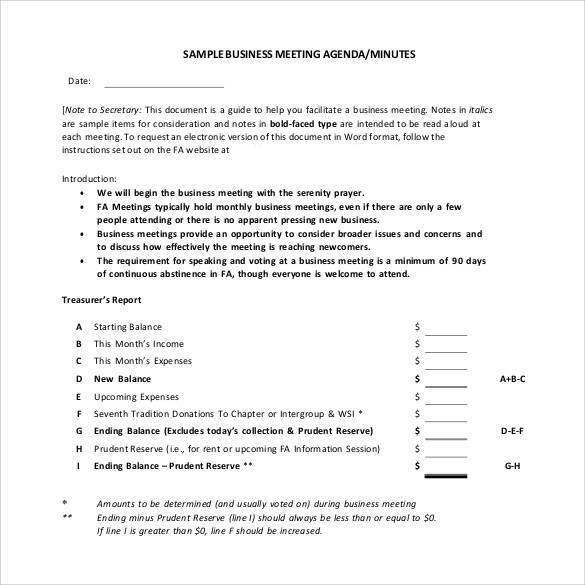 As you can see, the agendas have been itemized under serial numbers. 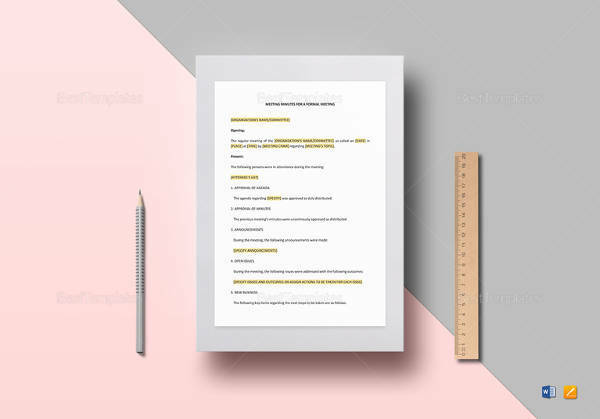 The template is downloadable, editable and printable. 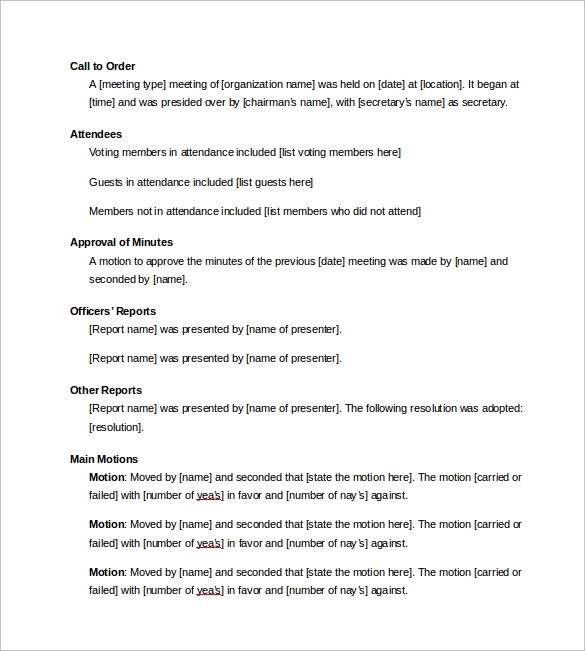 Typically a meeting minutes template is useful for keeping a record of who attended the meeting, purpose of the meeting, what was discussed, notes about the points which got raised, important motions which got tabled etc. 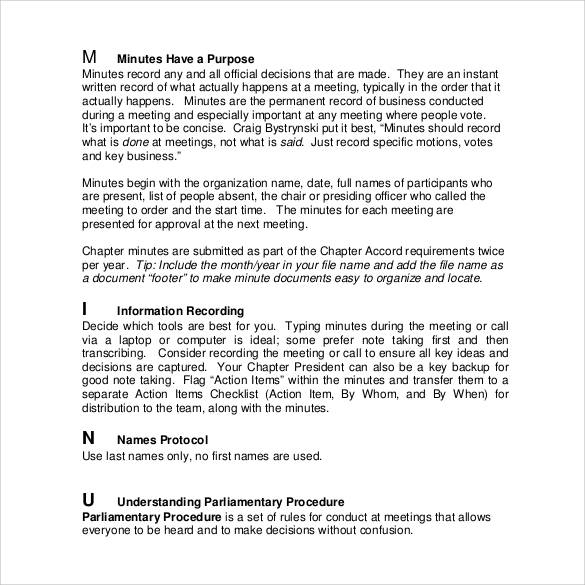 The format of a meeting minutes document is decided by the type or nature of the meeting which is being organized. 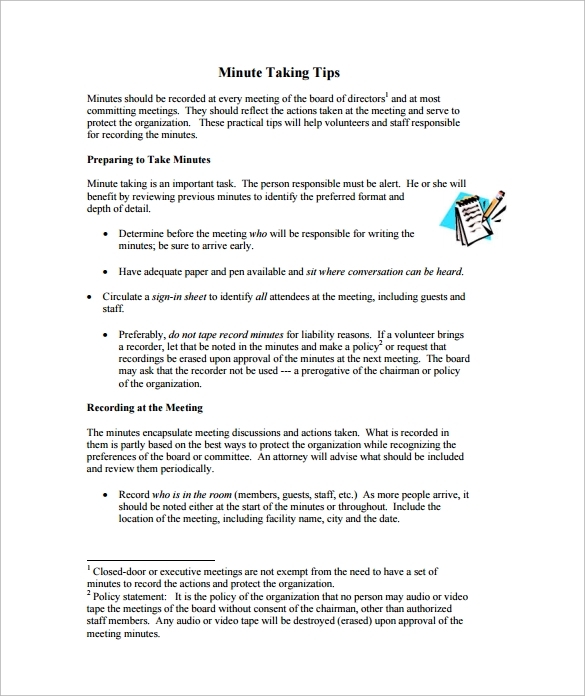 There two types of Meeting Minutes – formal and informal. 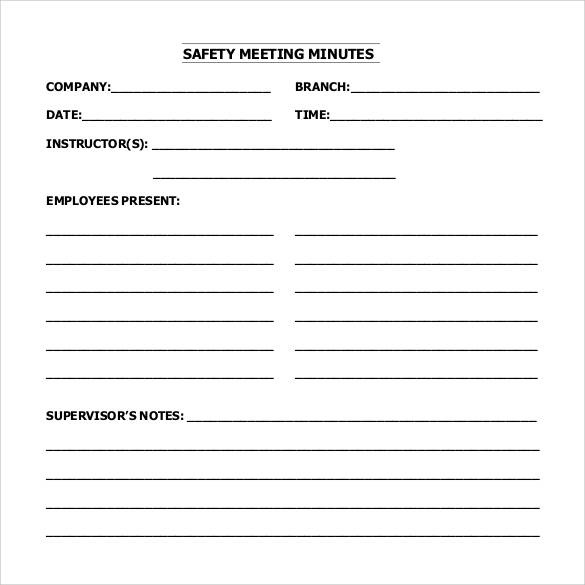 The minutes document of a formal meeting is usually very specialized, elaborate, complex and formal by design. 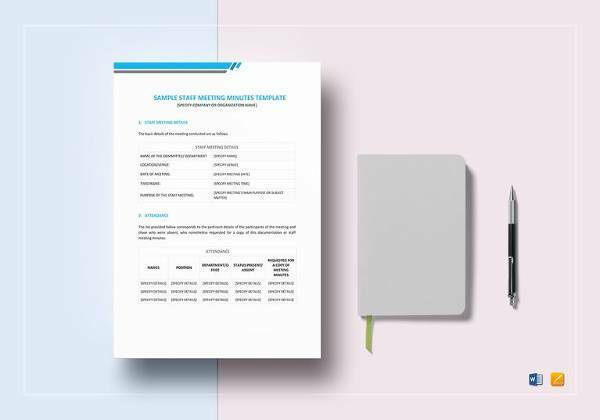 In case of informal meetings, the report is likely to contain a Summary of the Meeting. 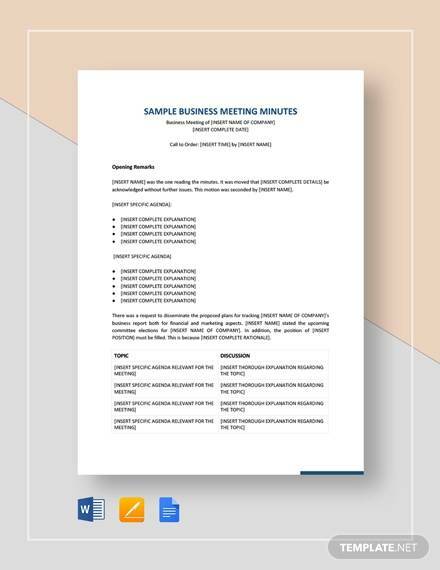 This format sample of meeting minutes template is designed using MS Excel. 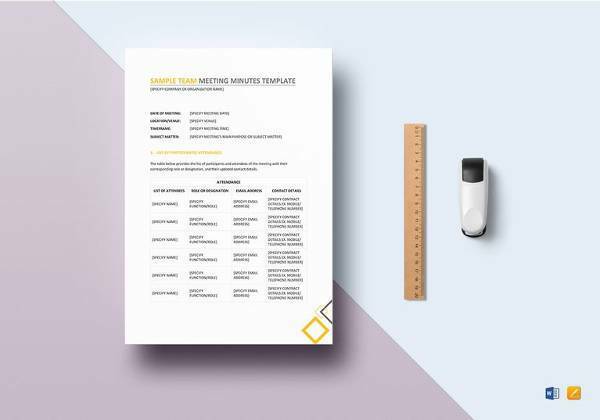 Suitable to your preferences, you could easily download this template and make edits in MS Excel or MS Word. 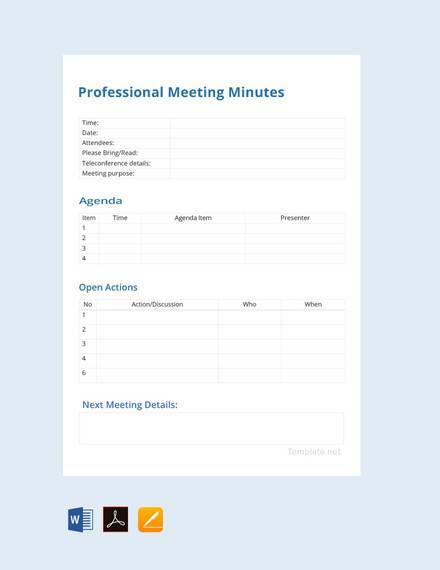 Here’s yet another variation of a meeting minutes template, this one is has been created in MS Word too. This template is open to editing and revision. 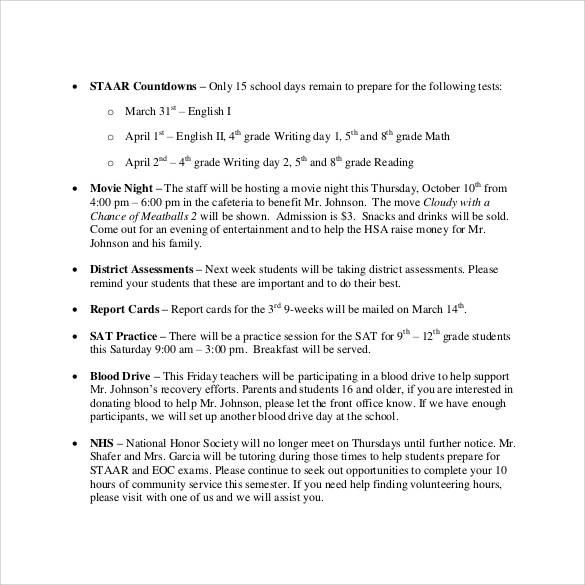 It’s downloadable, editable and printable. This sample is more of a letter-like example. 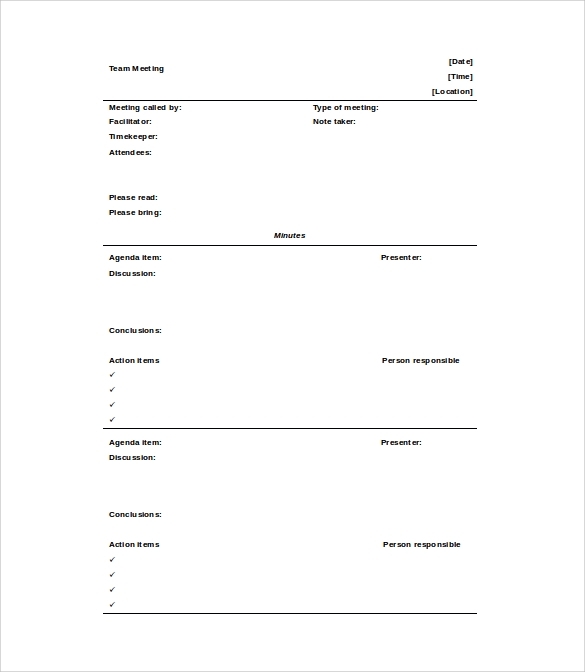 Most of the contents have already been filled in, however, blank spaces have been provided where specifics need to be recorded. 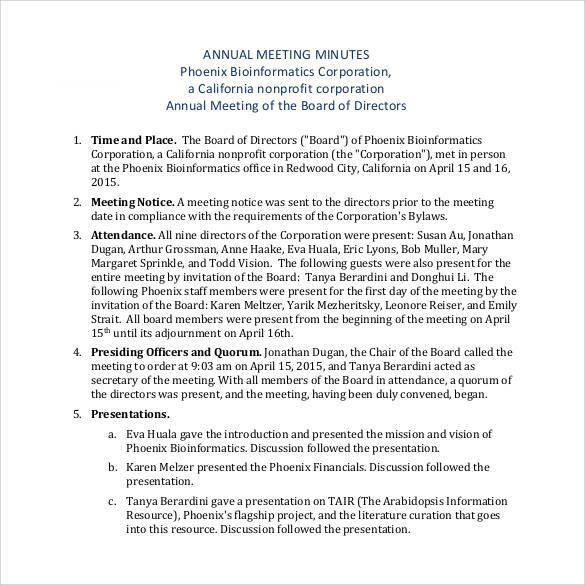 This sample, which is designed in MS Word, uses the tabular format to present items for the meeting minutes documents. 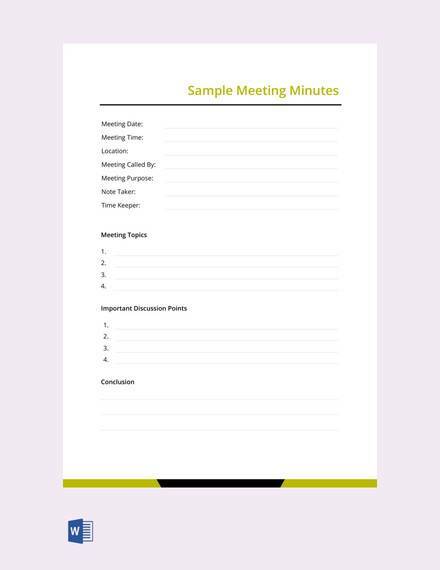 You can use this to record informal as well as formal meetings. 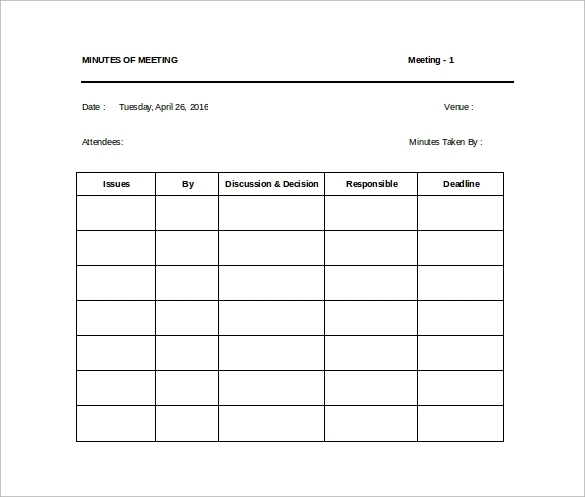 This is a basic meeting minutes free template designed in MS Word. 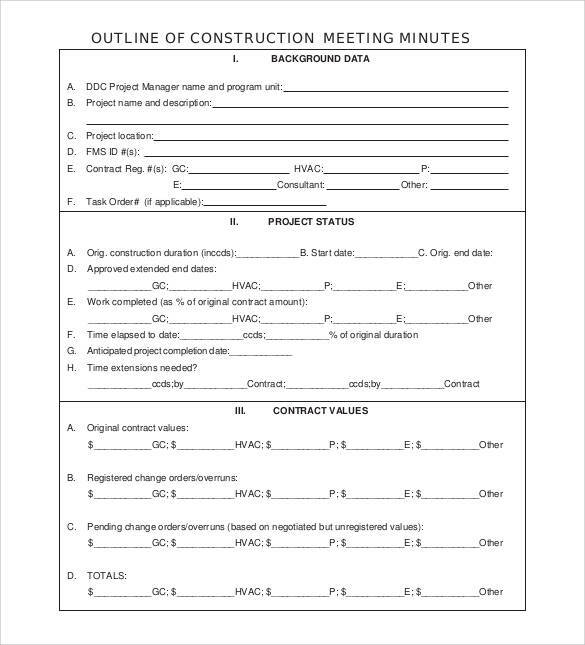 Fields are already provided, however you can make changes on file and prep it according to the requirements of the meeting. 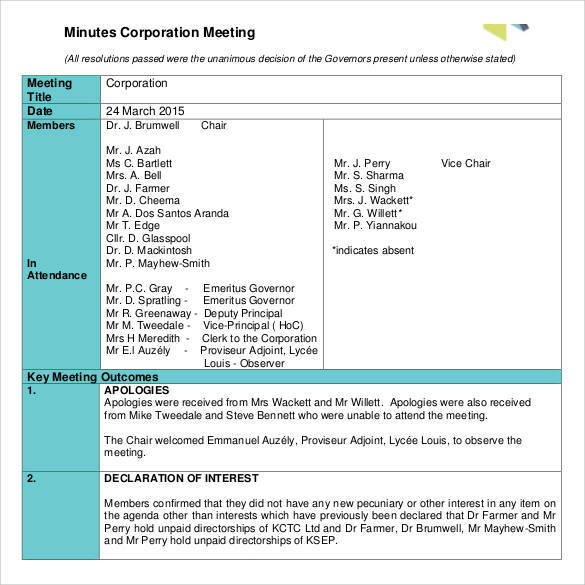 Corporation meeting minutes are the ones that are noted during meetings of business corporations. 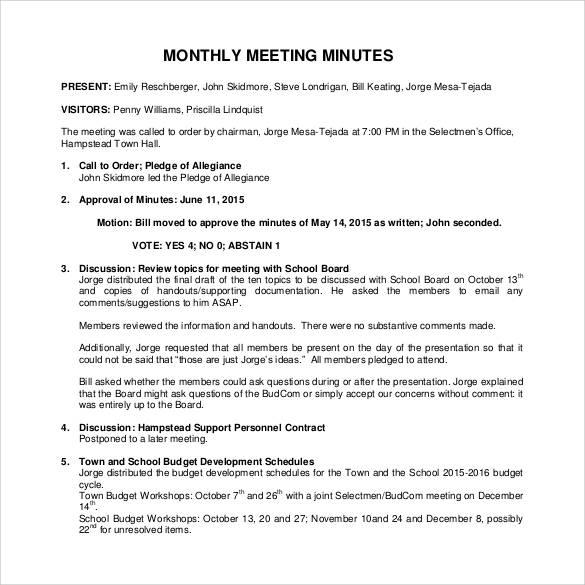 The minutes comprise of the details of the agendas discussed and the solutions suggested therewith. 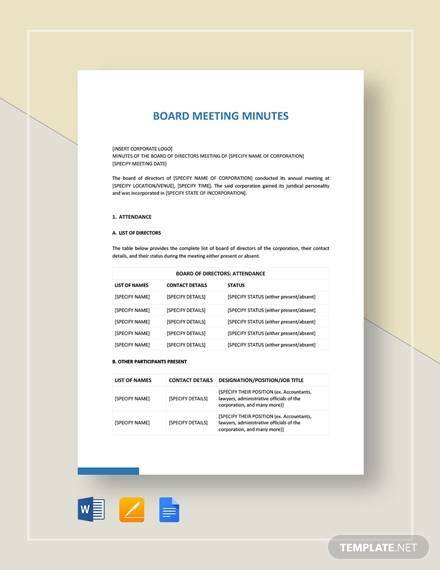 It is important to note down the minutes of a committee meeting as these work as a reminder of the suggestions made by the participants and the various problems discussed. 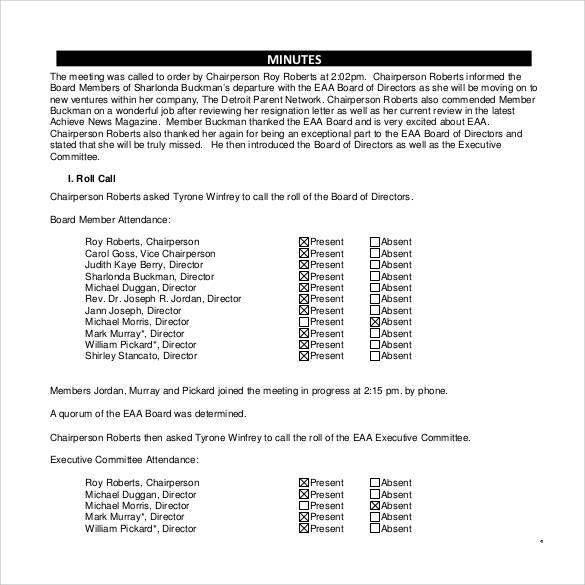 During board meetings, a lot of important issues are discussed and a number of solutions suggested. 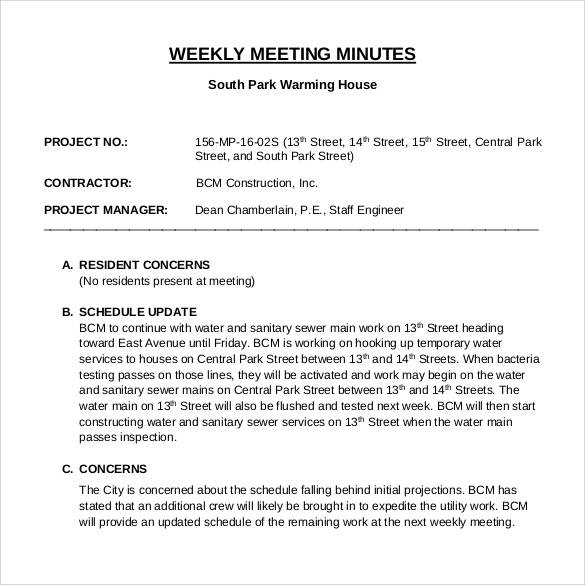 Noting the minutes of such meetings ensures that the officials can recap the meeting whenever they need it. 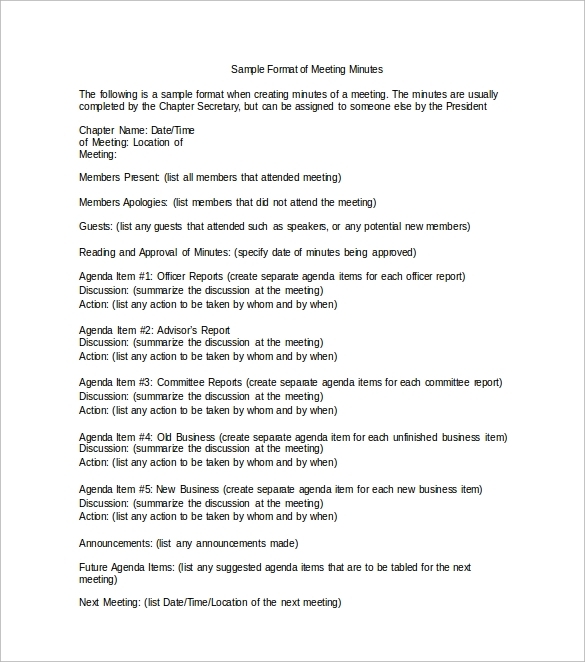 The purpose of meeting minutes is that they are recorded proof of the things which were discussed and talked about in the formal or informal meeting. 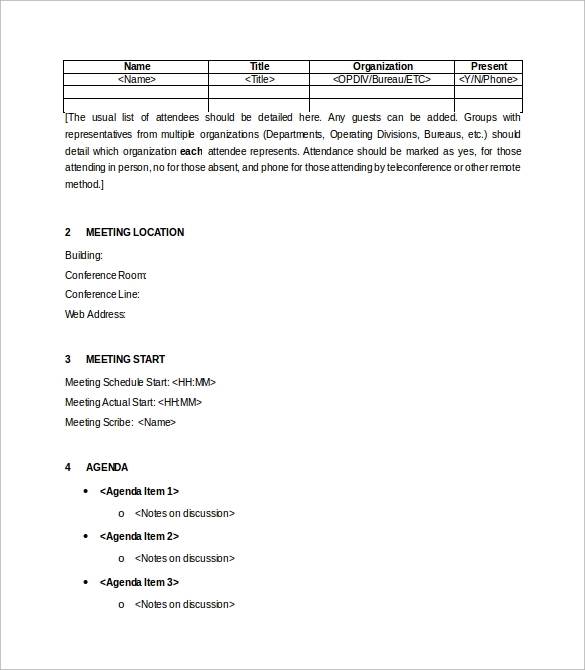 It is rather very easy to design standard Meeting Minutes Template using the Microsoft Word application. 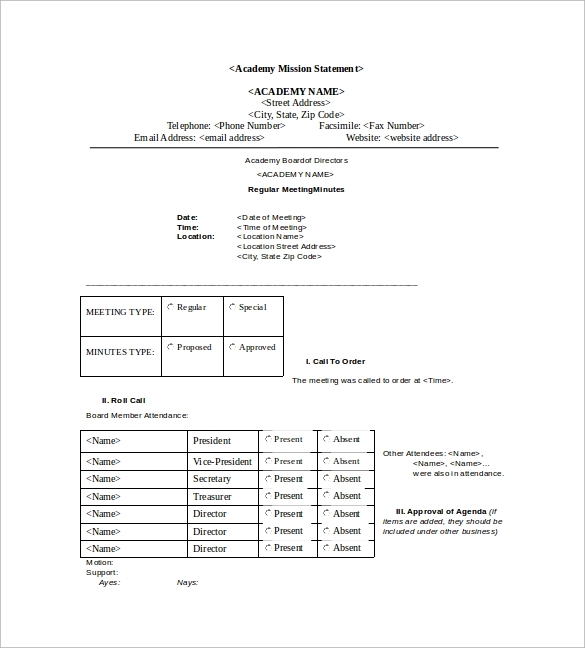 Most of the templates are supported by MS Word, so you can easily edit the templates as per your preferences. 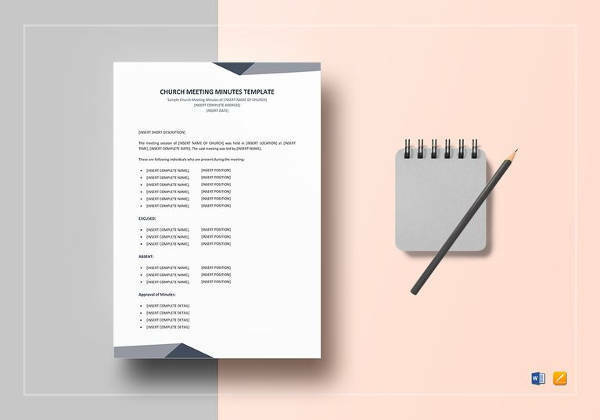 Before you commence on developing a meeting minutes document, it is always better to inquire and confirm of the format and style which is expected, and then proceed to creating it. 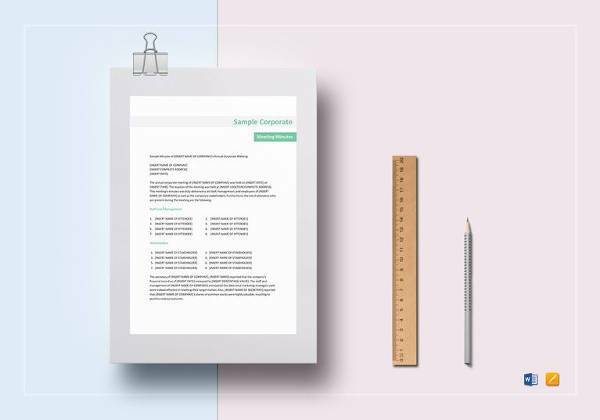 There are free online templates. 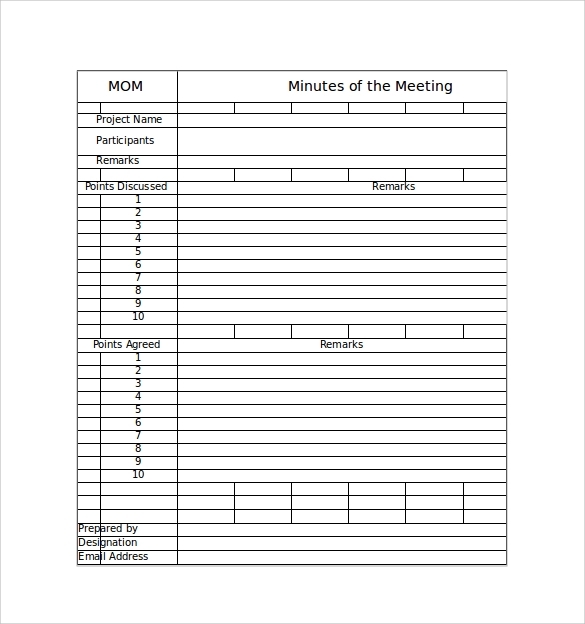 It is cheap; you do not need to spend on expensive meeting software in order to write precise and brief minutes.If you have Microsoft Office, application in your computer the only thing you need to do is download the free Meeting Notes Template word from the internet because most of the meeting samples are in word document templates hence simple to use. 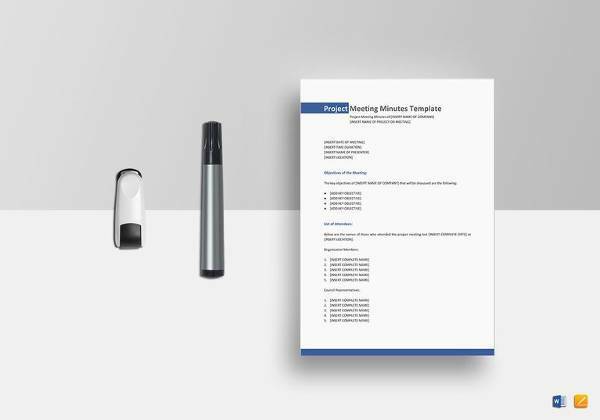 Taking down meeting minutes are a norm because these can actually help the participants as well as the non-attendees to get a quick outline of the meeting. 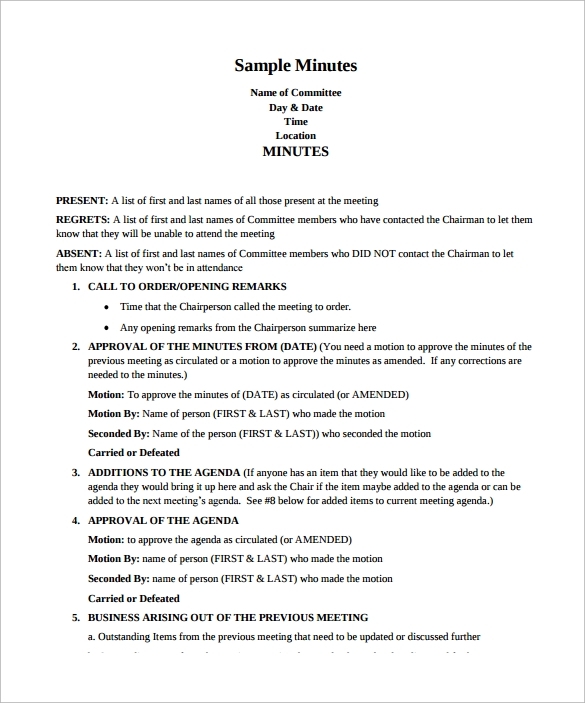 These minutes are a sure shot replacement for the times when a one on one meeting was missed or needs to be revisited. 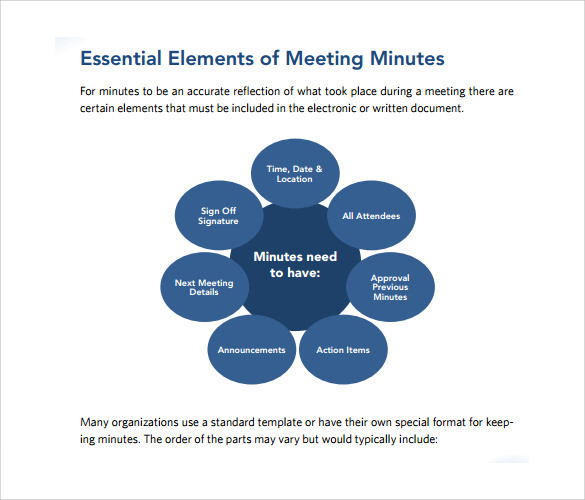 However, these are not the only reason why meeting minutes are important. 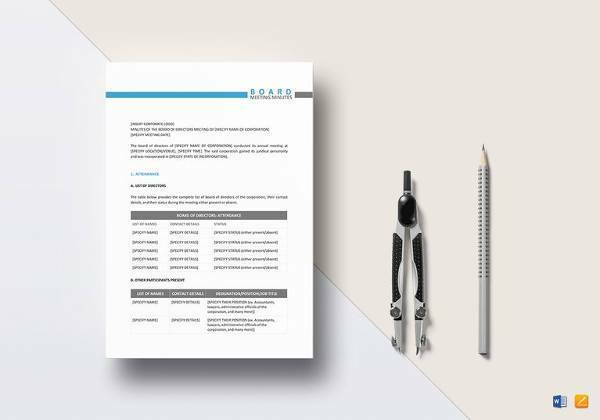 These give legal protection at a later stage in case one of the participants claims to have not said a particular thing or acted in a particular manner. 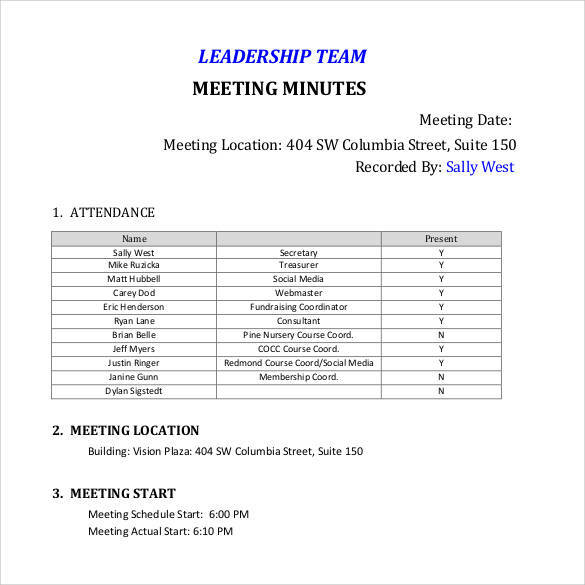 They come in handy to make the meeting more efficient and action driven. 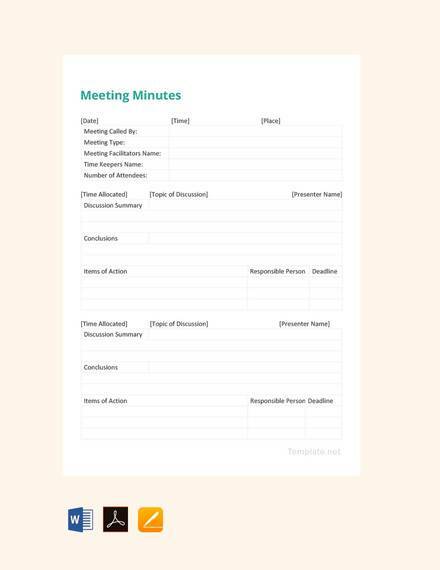 These can be considered as a parameter of comparison for future meetings. 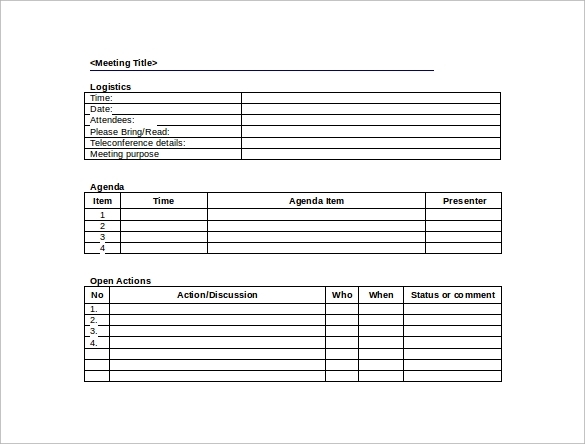 These give the meetings a structured and organized feel.